Our reputation for offering outstanding client experiences is something we are extremely proud of. Not only do we offer adventures to remember but we ensure all our activities are ran professionally, safely and in-line with regulations. We take our responsibility and your safety very seriously. 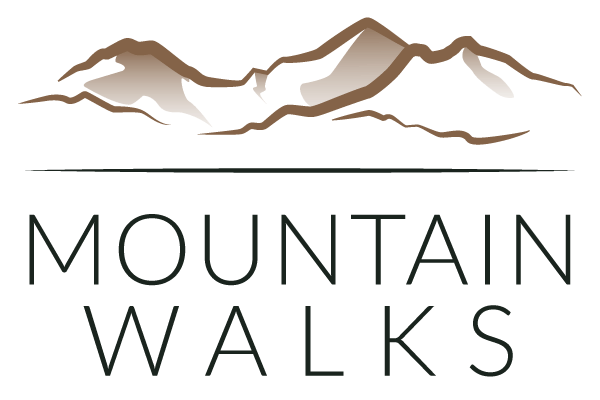 Mountain Walks has full Public & Employer Liability Insurance through Activities Industry Mutual. We take safety very seriously. Every activity we undertake is managed and risk assessed to the highest standard and this is supported through formal discussions, documentation and meetings. 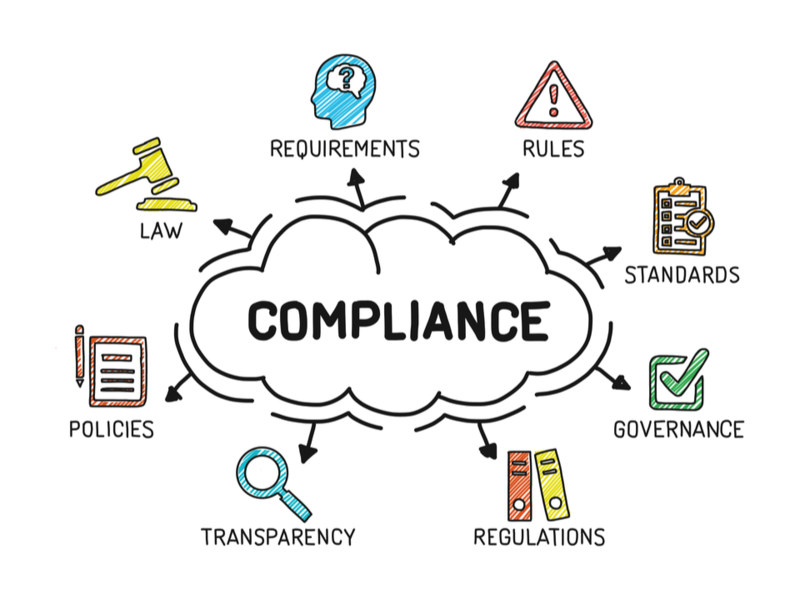 All our staff, both full-time and freelance, are required to keep up to date with our safe practices as well as any specified systems and rules. We have an exceptional ‘core team’ of Instructors and Mountain Leaders. All our staff members are qualified to ML (summer) as minimum with many holding much higher professional qualifications not only in an outdoor environment but also in teaching and coaching. All staff hold the relevant first-aid qualifications and some of our team are active members of various Mountain Rescue teams. However, it is not all about qualifications. Our team of Mountain Leaders are all extremely experienced and competent in the outdoors and everyone regularly climbs, walks or enjoys other outdoor activities. We are all passionate about the outdoors which is evident when you speak to us or come on one of our walks or courses. We don’t just offer a safe experience, but you will leave with a greater knowledge, and appreciation for the outdoors too. All staff members undergo regular enhanced DBS checks before working with children and we ensure all standards are constantly met. Staff are all qualified through the MTA. We are fully licenced through the AALA (Adventure Activities Licensing Authority) and our license number is R2486. 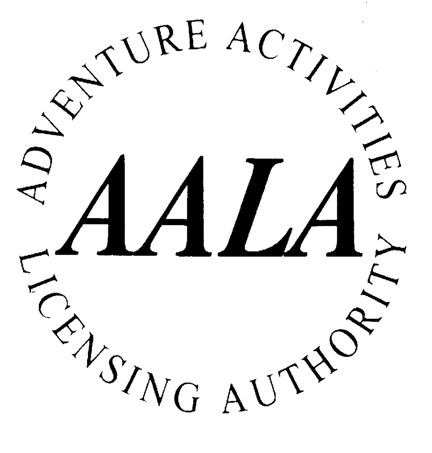 AALA licensing provides assurance to the public about the safety of those activities providers who have been granted a license. A license indicates that the provider has been inspected, with particular attention being paid to their safety management systems with young people, and able to demonstrate compliance with nationally accepted standards of good practice in the delivery of adventure activities to young people. It is important that you are happy with the activities we provide so we have implemented a quality management system so we can actively monitor, receive feedback and adjust our services as we need to. Quality management is an on-going process and we are constantly reviewing and amending our services to ensure we are providing the best service possible. We are registered with the ICO and our registration number is ZA330362. All companies who process personal and sensitive data, including medical, must legally be registered with the ICO. We have done everything to ensure your data is safe, managed and all EU GDPR standards are followed. If you have any questions in regard to data privacy, how we manage your data and the systems we use, then please get in touch. Net Promoter Score is a customer loyalty metric that measures the willingness of customers to recommend a company or it services to others. 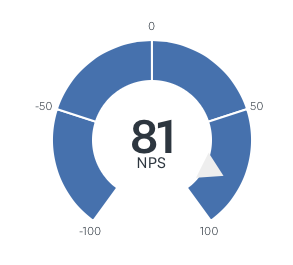 NPS score ranges between −100 and +100. 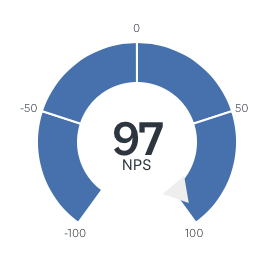 An NPS that is positive ‘0’ is felt to be good, and an NPS of +50 is excellent and +75 is ‘world class’. Our NPS has been generated from over 500 client reviews in the last 12 months. We are extremely proud of the scores and it certainly reflects our professionalism and commitment to providing exceptional service to our clients. Our NPS for skills courses is +97 and for guided walks +81. The industry average is +9. We hope that these scores give you an indication of the quality of our activities, our professionalism and commitment to offering outstanding service. With over 500 reviews and testimonials over the last 12 months we are sharing just some of our client feedback. Honestly the best guided walk I have ever been on. All of the guides were great. I really liked the natural way the walking groups were formed so you could walk at your usual pace. The route and scenery was spectacular, challenging but great fun and was lovely to chat with so many different likeminded people. I had an amazing walk. From the moment I booked I felt valued and welcomed. Great pre-walk preparation advice sent and communication was flawless. The walk was well guided with friendly guides who are very aware of ability and motivational requirements (I needed a shove, lol). Can’t wait for the next. I can’t praise Jamie and his guides enough. they have helped my group of novice walkers train in Snowdonia and complete the Coledale 10 Peak challenge in extreme heat. Communication, emails & advice have been very clear & helpful and the guides (especially Alice & Tom) were inspiring. I wouldn’t hesitate to recommend this company. We had a truly wonderful day on the Edale Skyline with a lovely group and two friendly and well organised guides. Unfortunately, the views from Kinder Scout were non-existent due to mist but later on we were treated to spectacular views across the whole valley. The group bonded really well and there were many hilarious moments along the way. I love walking with Mountain Walks because it means we can just relax, chat and enjoy the views! Jo was brilliant, enthusiasm and knowledge were amazing! She also had the patience of a saint! Really loved the course so much we will be booking the scrambling one next! Thanks Jo for making it so good! Jo is, simply, awesome!! She was so patient and professional and I’m sure that I and many others on the course couldn’t have done it without her! Also, Ian was fantastic too and he and Jo really complemented each other well; one took over whilst the other was busy; seamless. 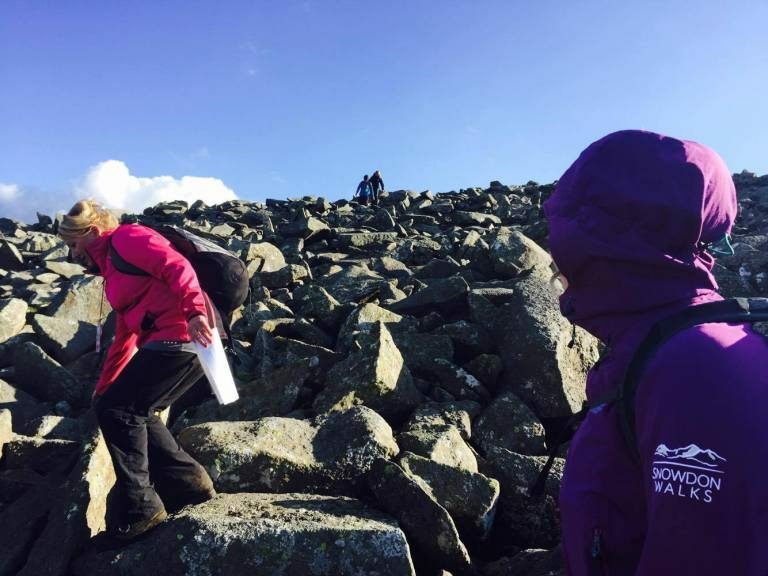 My second climb with Mountain Walks…. highly professional team of leaders, with excellent knowledge of the local area, geology, historical facts etc …. all given with a good sense of humour. Fantastic experience as always. I’m a novice when it comes to hiking and hillwalking, the guided walks with Jamie and his team are excellent and very well organised to keep you safe while taking in breathtaking views Very memorable days from start to finish! Jamie, Sam, Emma and Cole were a lovely group of leaders and clearly very expedience in the field of hiking! Myself and my friend felt incredibly comfortable in the knowledge that they knew exactly where we were going, when we’re going to stop and if required they would be there to help! Considering the length of the walk it was thoroughly enjoyable as we were made to feel so a ease! Great day, fab people and excellent experience!! Friendly and knowledgeable instructors, the weekend had lots of laughs as well as being educational. Can’t rate Snowdon Walks highly enough. We learnt enough route-finding skills and scrambling techniques to allow me to go out on my own and feel confident that I could navigate a safe route. I shall certainly be booking with you again! If you want to feel safe navigating in the mountains and gain confidence in your surroundings, whatever the weather, this course is ideally suited and very well led with small groups, Brilliant course!